Botox® Consultation with us is FREE. Thinking about injectable neuromodulators like Botox®, Dysport® or Xeomin® but worried about that frozen face? We understand your concerns! That is why we believe it’s important to go through a consultation to be sure that we understand your needs and that Botox is an appropriate treatment for your situation. During the initial free consultation our Doctor will listen to your medical history and conduct a brief examination to determine the cause of your problem. After the examination Dr Richard will be able to recommend a specific treatment plan for you. Once you’re sure that Botox is the right choice for you, you’ll be able to go through with the procedure. The correct amount of Botox will be injected into the necessary areas with an extremely thin needle to reduce potential bruising. The whole procedure will be over in just a few minutes. There may be minor redness immediately after the procedure, but this ordinarily resolves itself within a few hours, and you’ll be able to return to normal activities immediately. What areas can be treated by Botox? “Brow Lifts” are an amazing way to reduce the first signs of ageing and rejuvenate the whole face. 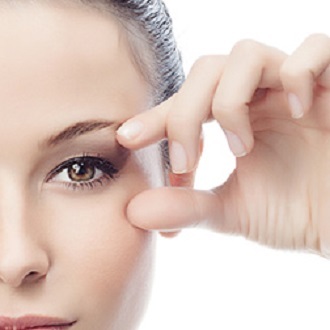 It will reduce the excess skin hooding over the outer part of the eye. 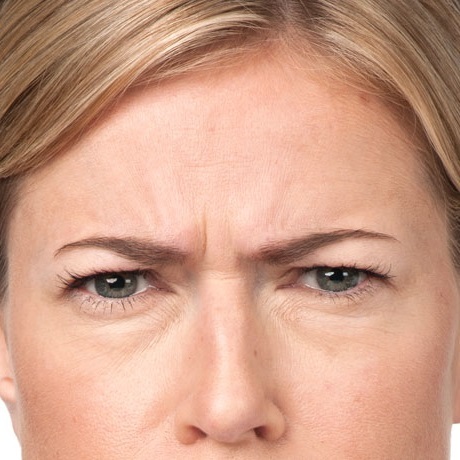 Frown lines are the horizontal lines (“11”) between the eyebrows. Those lines develope over the years and might give you the “angry” look. 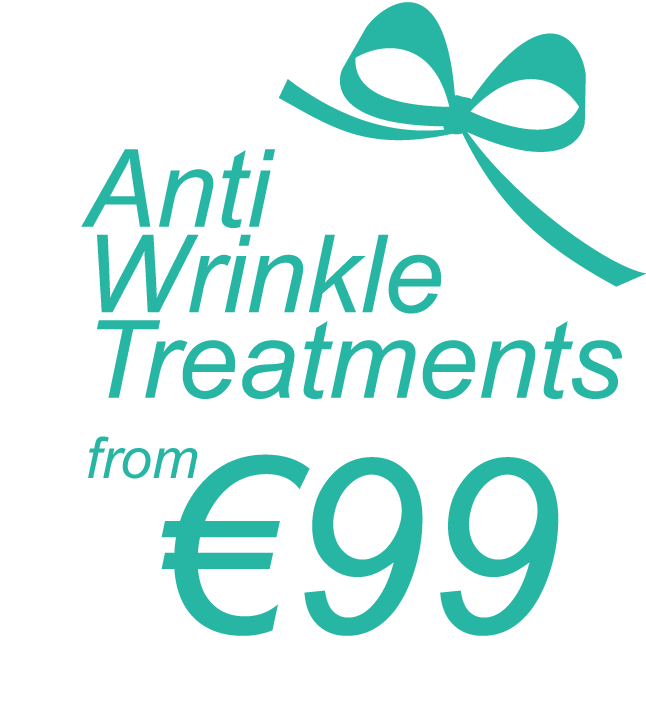 Crow’s Feet (lough lines) – the wrinkles and fine lines that form around the outer corners of the eyes. They start developing in mid- to late 20s. Worry Lines (the horizontal lines accros the forehead) are quite common and appera at different age. They can make you look worried or stressed when you’re not.